Can buying a beauty product solve all your problems? Maybe not—but we know full well how powerful a brand-new lipstick (or perfume, or serum) can make us feel. With that in mind, we present to you our new Shop series—a carefully curated collection of all the buzziest beauty products to feast your eyes on, maybe lighten your wallet with, and definitely feel great about. 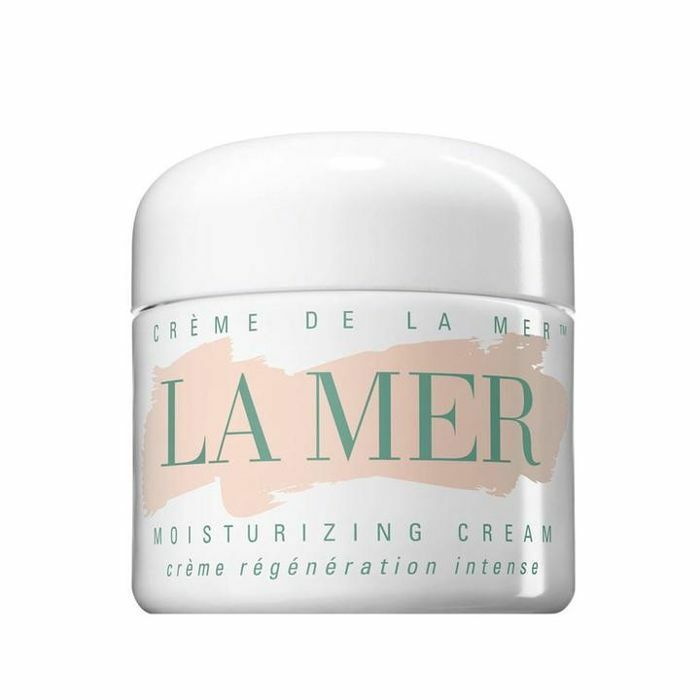 Our market editors will be scouring the interwebs and our favorite retailers to bring you the noteworthiest new beauty gems before you see them everywhere else. So, go ahead and shop—you deserve it. 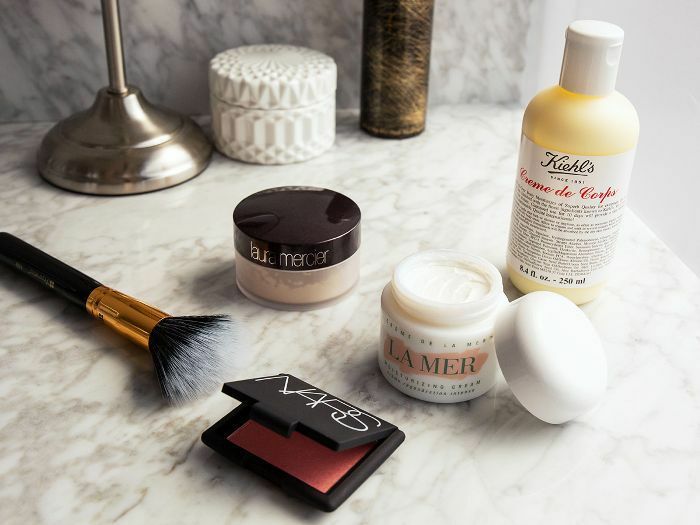 As beauty editors, we’re always on the hunt for the latest products on the market and best new expert advice. Enter Bluemercury. Not only does the retailer carry a unique mix of luxe, niche, exclusive, and clean brands, but its in-store and online-chat experts are also incredibly knowledgeable. Some of our favorites? 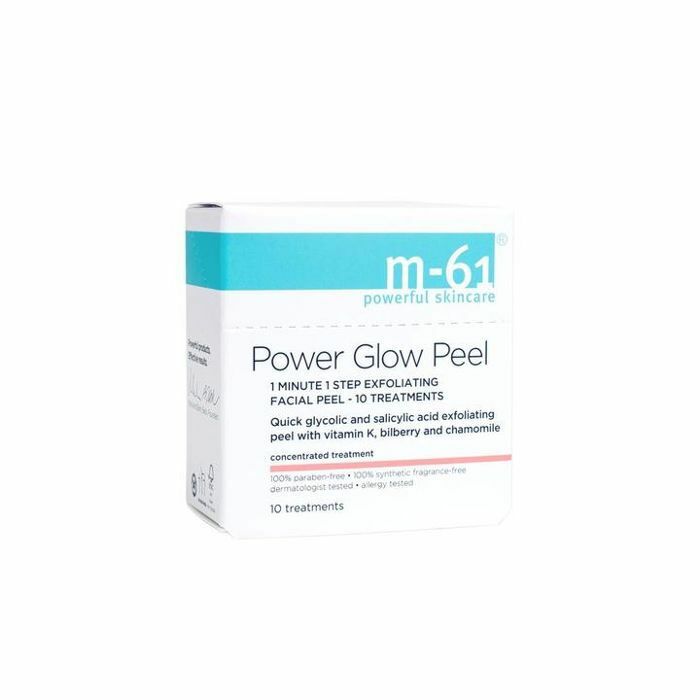 M-61’s Power Glow Peel for a one-minute, one step facial peel and Lune+Aster RealGlow Bronzing Primer for a luminous complexion. Plus, it offers free two-day shipping on all orders (no minimum). We're officially converts. Shop some of our favorite products and brands below. 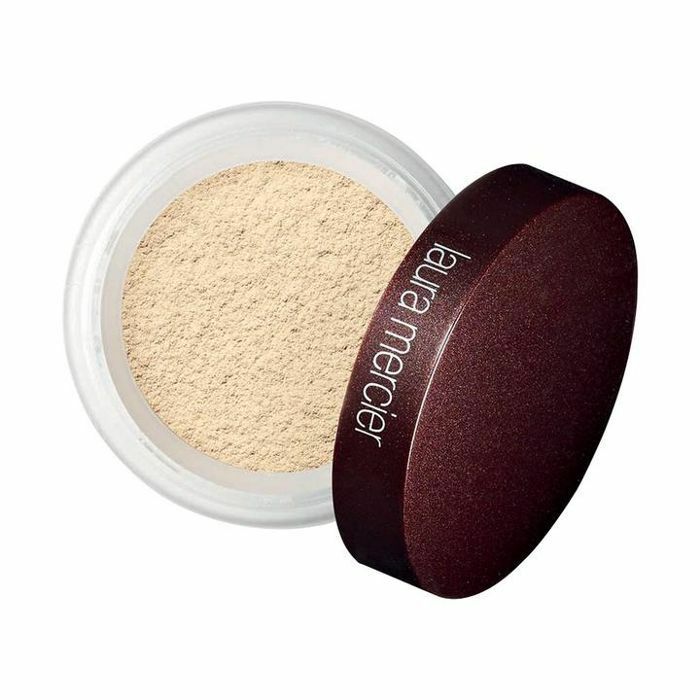 Our favorite lightweight and silky setting powder for a soft-focus finish. 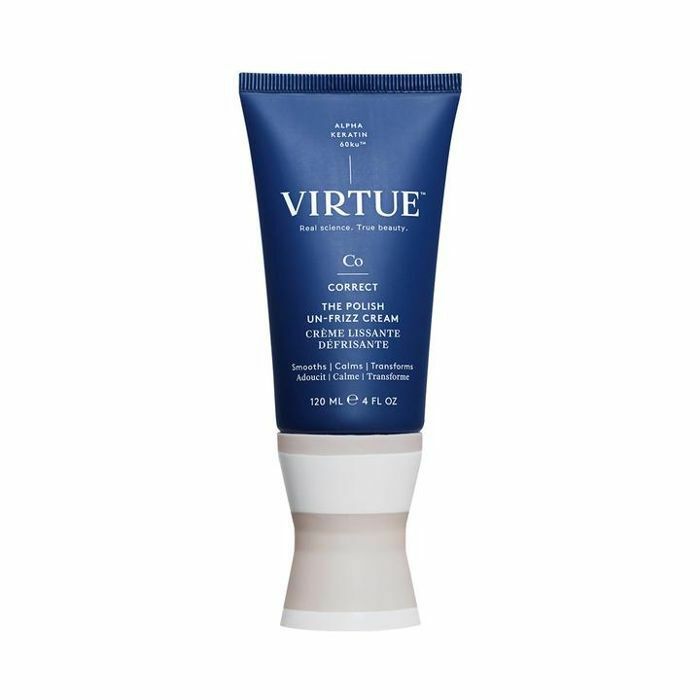 A cold-weather lifesaver, this rich and hydrating allover body moisturizer is a staple on our vanities. 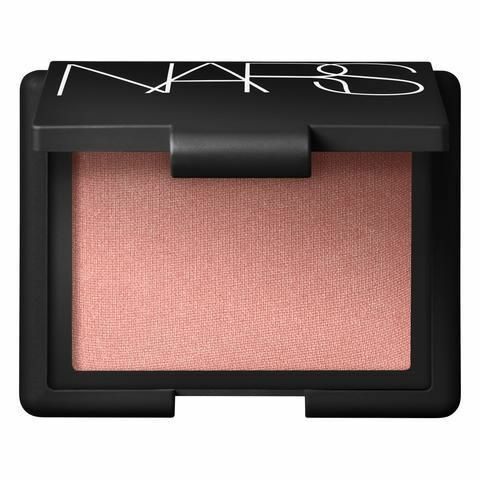 If you haven't added this best seller to your makeup bag yet, it's time to hop on board. 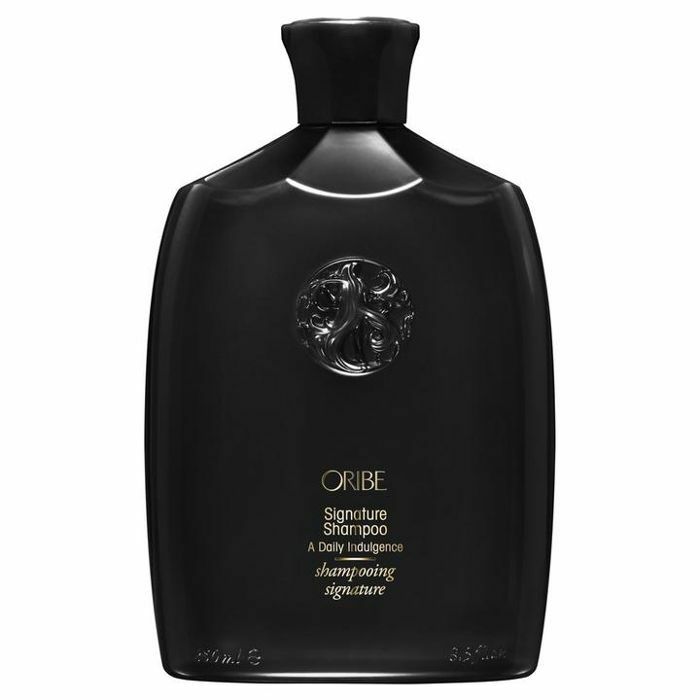 Dramatically renew even the driest complexion, revealing moisturized and renewed skin. 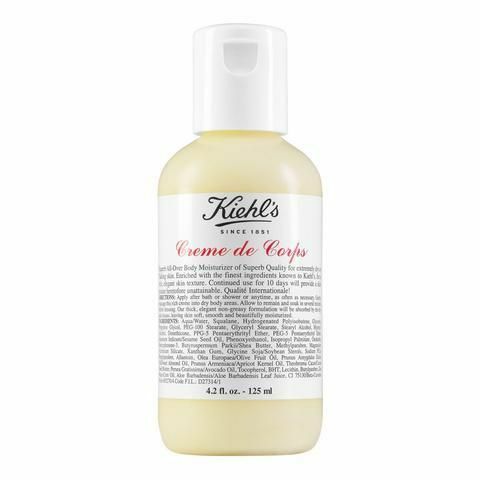 Detangle, moisturize, and protect strands all at once with this daily shampoo. 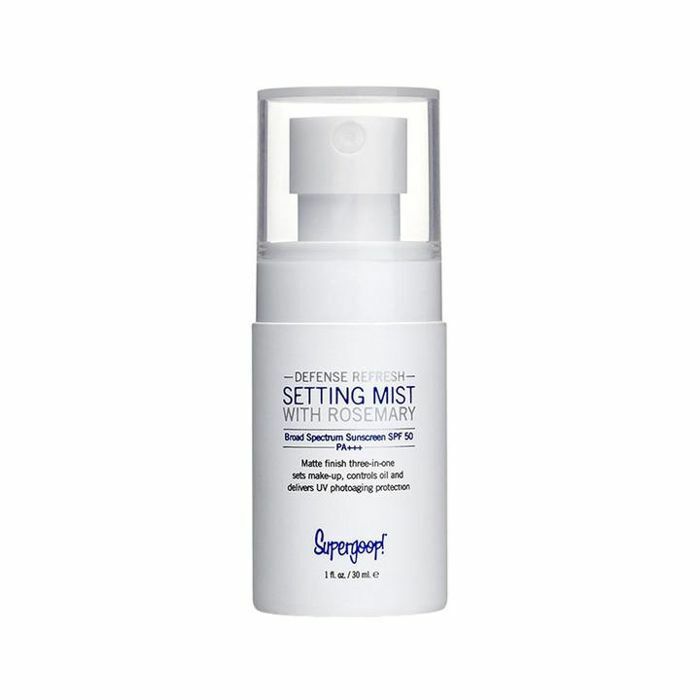 This leave-in treatment cream is a godsend in humidity. Reduce the size of your pores, fine lines, and wrinkles with these one-minute, one-step exfoliating pads. We love this setting spray for an extra boost of SPF coverage, and the rosemary-and-mint scent acts as an invigorating pick-me-up. 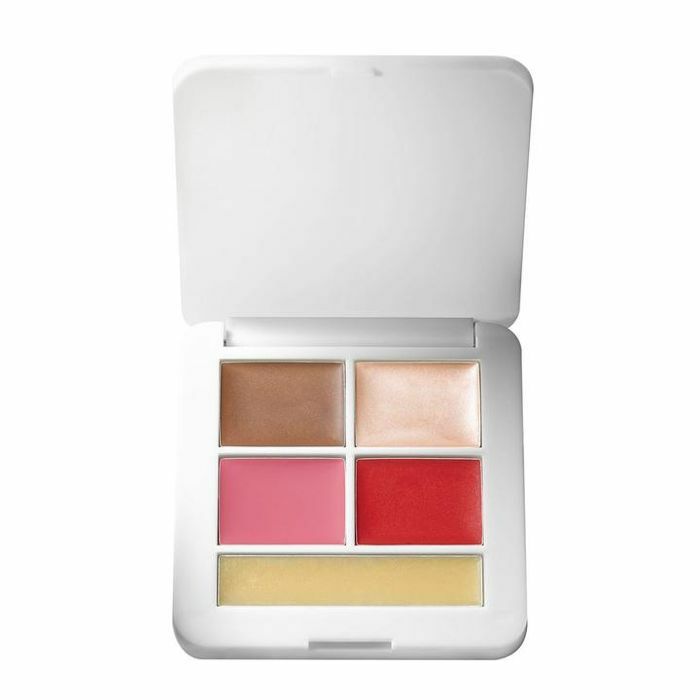 This multitasking product goes on creamy, not sticky, and we love that it's under $50. 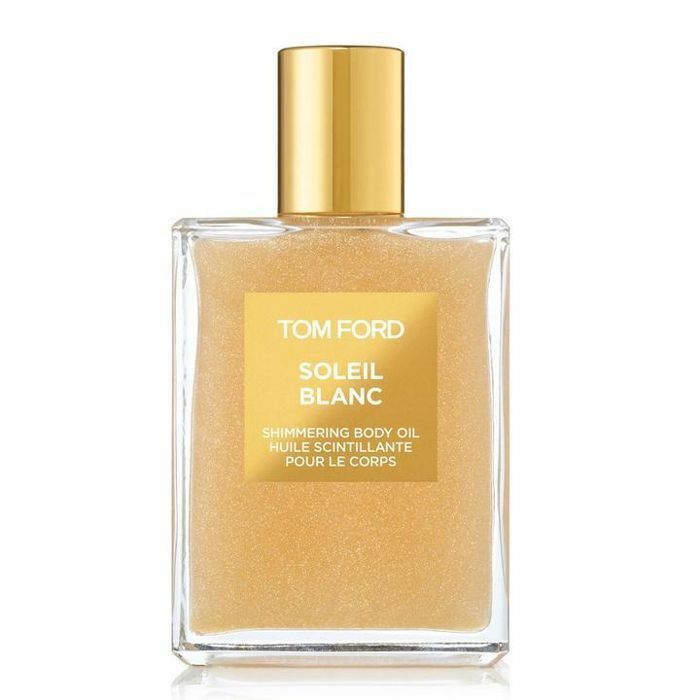 Winter may be over, but we're making our glow last year-round with this shimmering body oil. 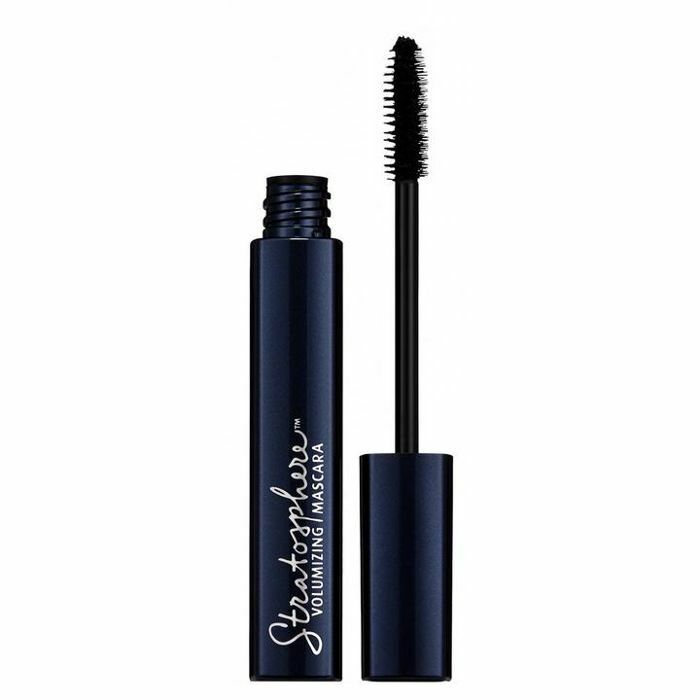 This vegan mascara gives us seriously long and volumized lashes in one single coat. 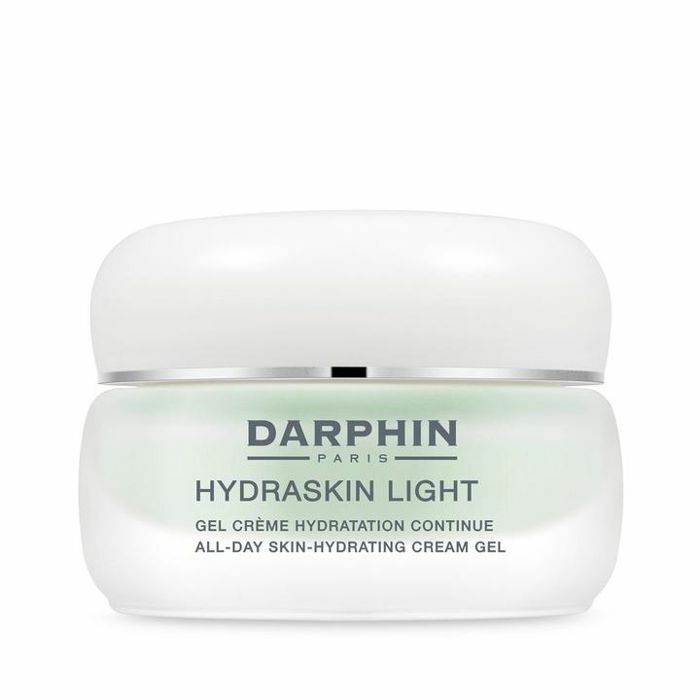 We love Darphin for its natural, botanical ingredients, and this cream is no different. 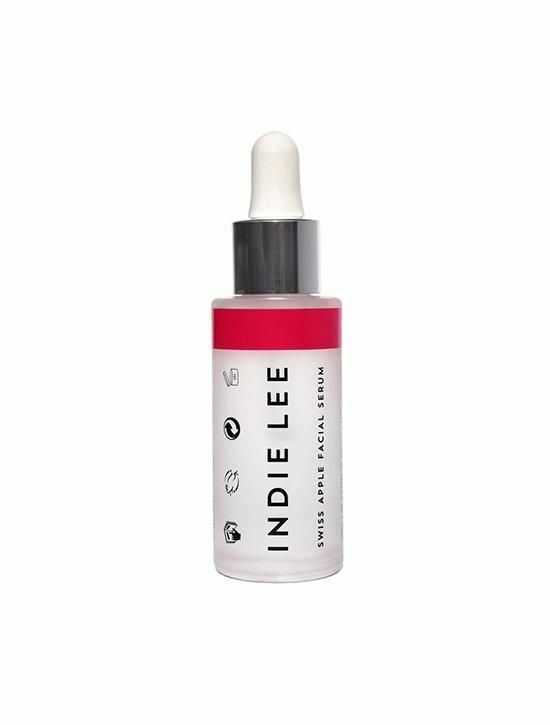 It instantly relieves dry and parched skin, leaving a healthy, glowing complexion. A lightweight antioxidant serum that gives a more youthful glow thanks to Swiss apple stem cells. 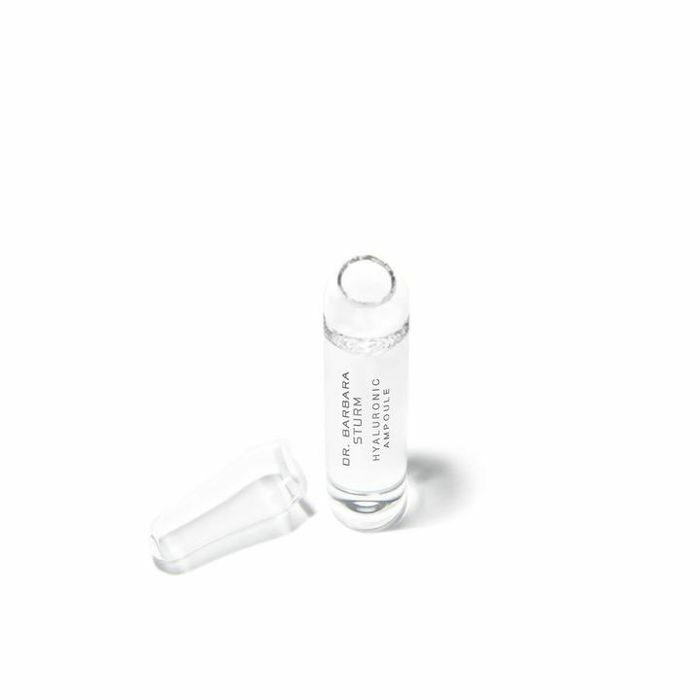 A hero product worldwide, this concentrated hyaluronic acid is made up of both long- and short-chain hyaluronic molecules that interact with the active ingredients found within the skin’s cells to protect against wrinkles and imperfections. 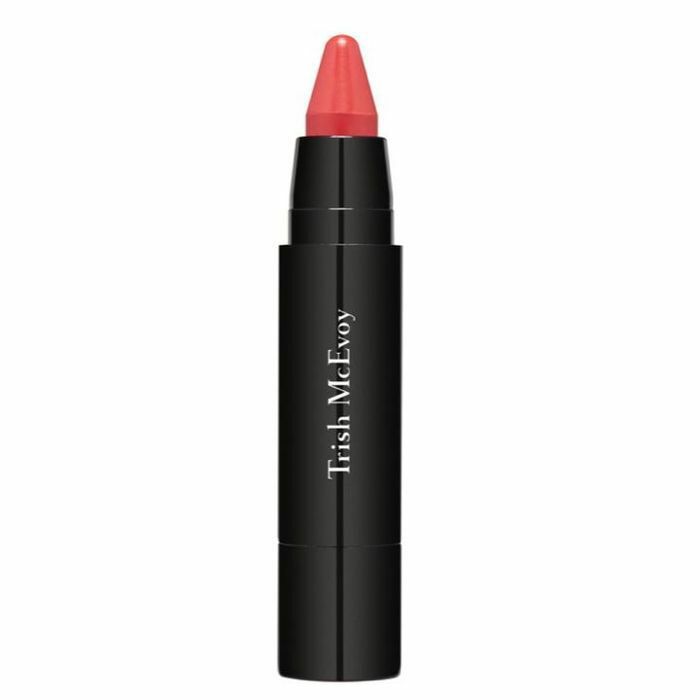 This convenient twist-up pencil provides the perfect boost of color for your lips or cheeks. Keep it in your purse for on-the-go touch-ups.